We’ve increased the storage limit of all Exchange mailboxes, making them among the largest available anywhere in the UK. You can now take advantage of an enormous 125GB per mailbox, across all your devices. Now more than ever, your business needs cost-effective and flexible communication tools. 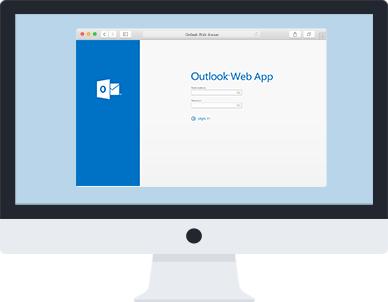 With our Hosted Exchange, email becomes instant and gives you access to shared calendars, contacts and documents. At a massive 125GB, our Hosted Exchange Mailboxes are the largest around, meaning you can enjoy even more storage space, across all your devices. And with ongoing concerns about data privacy, it is now more important than ever that your data is hosted firmly within the UK, by a company you can trust. With hosted Exchange, you can be certain of that.